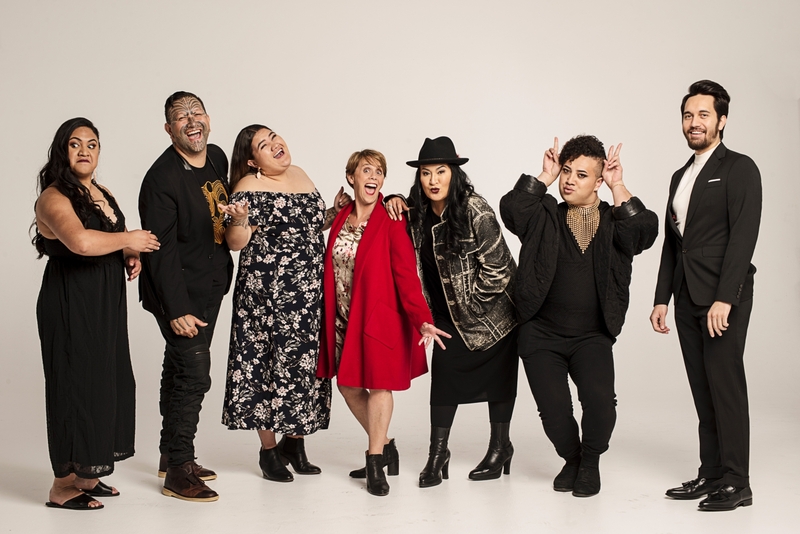 For the centrepiece event of Auckland Arts Festival and part of the Festival's Toitū Te Reo, strand we've brought together a line-up of New Zealand's top musicians, including Stan Walker, Annie Crummer, Hinewehi Mohi, Moana Maniapoto, Maisey Rika, Rob Ruha, Tami Neilson, Seth Haapu, Maimoa, Whirimako Black, and many more. Tickets are on sale now via Ticketmaster. 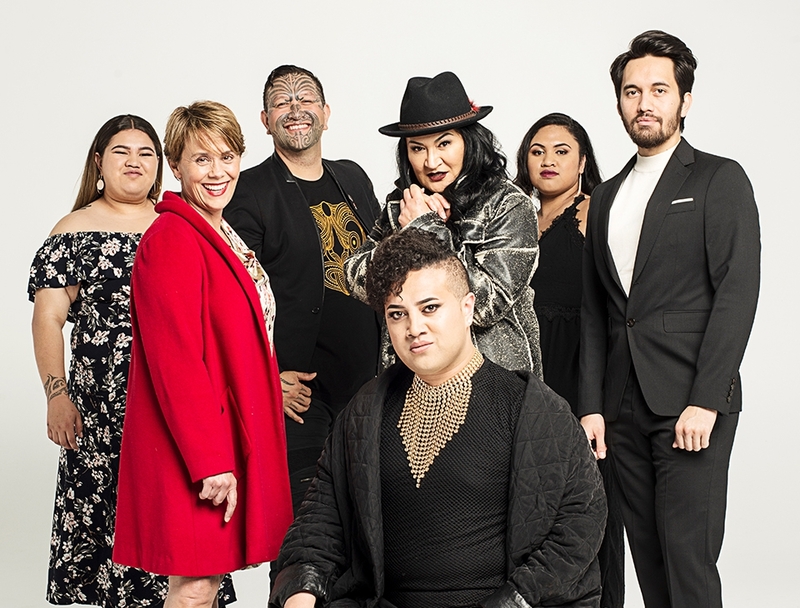 Don’t miss out on one of the biggest parties of the 2019 Te Ahurei Toi O Tāmakai Makarau.